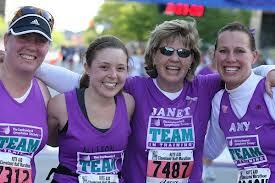 Running with a charity organization is one of the most rewarding ways to accomplish your running goals. Besides the obvious benefit of giving something good to the world with your workout and helping to fund a worthy cause, there are many more to be found. Many charity organizations offer coaching support to their charity runners, groups for training runs and tons of support. I have personal experience running with a charity organization, and highly recommend it for newbie runners. I ran my first marathon with Team in Training. I have the highest respect for this organization, from their charity to their coaching staff. The group made my first marathon experience a truly great one with their support, coaching and connectivity. The Leukemia and Lymphoma Society is affiliated with Team in Training, which recruits runners, walkers and cyclists to train for and complete long distance races while raising money for research and patient care for those suffering with blood and bone cancers. There many other worthy organizations as well, such as the American Cancer Society, Students Run LA and a variety of other nonprofits. Each of these organizations works to recruit new and mid-level athletes to complete a distance race while hitting fundraising goals to benefit the charity. 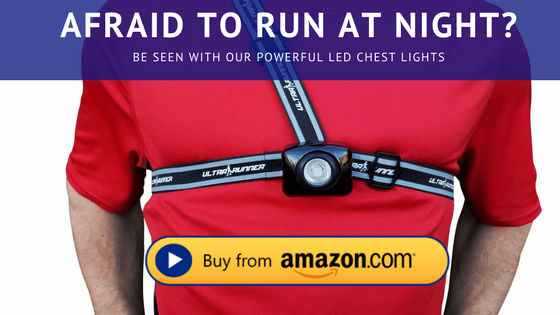 This is a highly successful method of fundraising that has taken root in the running world. Another reason you should run with a charity organization is to get race experience in races that are either qualifying races or sell out quickly due to their popularity. The Boston Marathon retains spots for charity runners each year that may not have the ability to qualify. Other races, such as the Nike Women’s Marathon in San Francisco or the Disney Marathons in Florida and California tend to sell spots almost immediately. Many runners have to count on a lottery to even get a bib number and spot on the starting line, unless they run with a charity organization. Of course, we are not suggesting that you sign up for a charity run solely to get into a desired race; but it is one of the perks of putting others first. Running with a charity organization offers athletes a way to give back to the community, aid a worthy cause and train for a race with professional coaching and team support. Charity organizations add an element to racing that no other experience can touch. They bring some of the loudest cheer leaders along the sidelines and on the course. I will never forget coming in to my 26th mile to the sound of a screaming crowd in purple wigs clanging cow bells and shouting my name. Somehow, the other races I did on my own just did not feel the same. Bottom line, I highly recommend running with a charity organization. As a runner, it is one of the best ways to give back to your community or environment. The benefits of return are also highly motivating. Lifelong friends, great coaching tips and an experience to last forever are all a part of the experience and they are sure to enrich your running life.